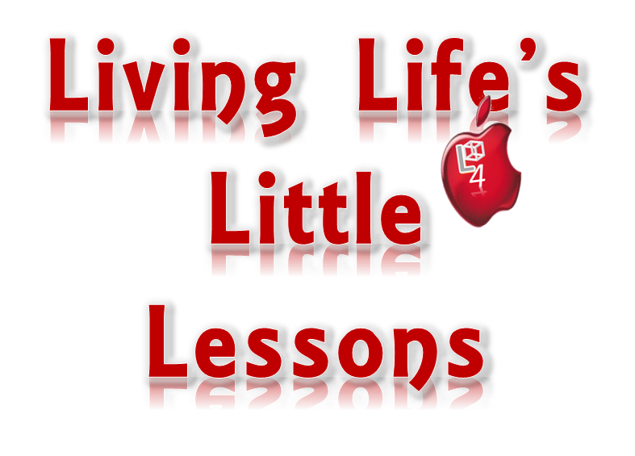 Living Life's Little Lessons: What Does He Do? Every entity has responsibilities that are manifest in society. The Holy Spirit is no different. He has been commissioned to do several things; however, I shall focus on only two of them today. John 16:12-13 states: “I still have many things to say to you, but you cannot bear them now. However, when He, the Spirit of truth, has come, He will guide you into all truth; for He will not speak on His own authority, but whatever He hears He will speak; and He will tell you things to come. He will glorify Me, for He will take of what is Mine and declare it to you. 2. The Holy Spirit intercedes: Romans 8:26-27 tells us that, “Likewise the Spirit also helps in our weaknesses. For we do not know what we should pray for as we ought, but the Spirit Himself makes intercession for us with groanings which cannot be uttered. Now He who searches the hearts knows what the mind of the Spirit is, because He makes intercession for the saints according to the will of God. I have learned that I am spiritually ignorant; however, with the fulfilling of the Holy Spirit, God leads, guides, teaches and intercedes for me in my prayer life. Truly, I am grateful for the work of the Holy Spirit, in my life and I invite you to accept Him into your life as well.